Happy New سال with Russia. A bit early but, oh well~! <3. 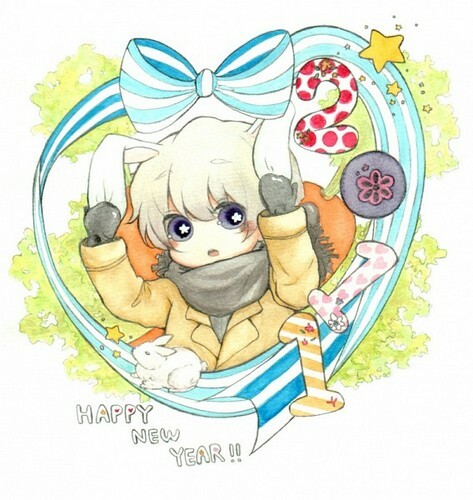 Wallpaper and background images in the Hetalia club tagged: hetalia aph russia happy New year adorable chibi cute.